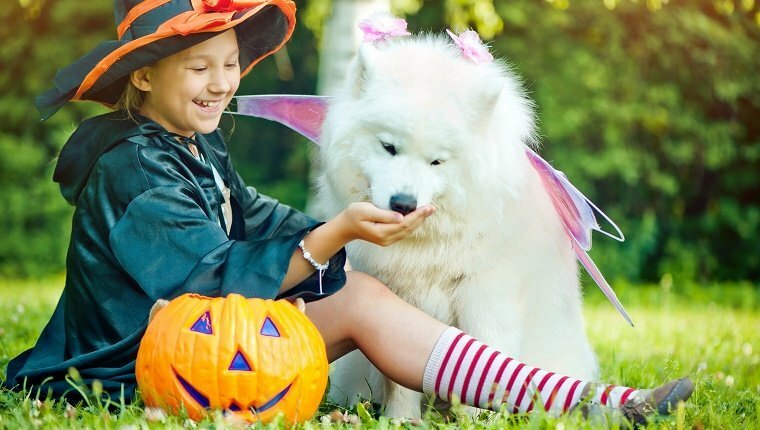 Kids are probably going to be ringing your doorbell looking for candy this Halloween, but sometimes our dog friends like to get in on the fun, too. This year, you can be prepared if you see a pup in costume knocking at your door. Even if you’re into the trunk-or-treat craze, it’s nice to have some dog goodies in the car if a cute pup in Halloween attire shows up. There are plenty of Halloween-themed dog treats out there that are perfect for trick-or-treating pups. Here are some of our favorites. 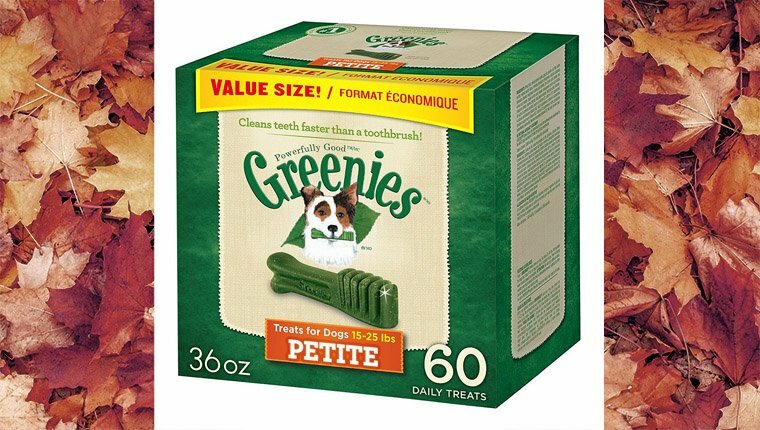 Greenies are dental treats for dogs. They’re fun and perfect for trick-or-treater dogs because they’re yummy and healthy. The green color might also remind you of a spooky goblin or monster! Buy them on Amazon now! Buffalo Blue Boo Bars are crunchy treats made from pumpkin and cinnamon, so your trick-or-treater pup can enjoy them while you drink a pumpkin spiced latte and get the same flavors. They are corn, wheat, and soy free. Buy them on Amazon now! If you know some pooches that love pumpkin, these Mutt Mallows from The Lazy Dog Cookie Co. should satisfy their monstrous craving. They’re wheat, corn, and soy free, but you might want to skip putting them on your human s’mores. Buy them on Amazon now! Lucky Dog treats come in different flavors for all seasons, but the pumpkin and sweet potato flavor is perfect for Halloween. They’re made with real pumpkin, flaxseed, and applesauce, so pups will be happy to gobble them up. Buy them on Amazon now! 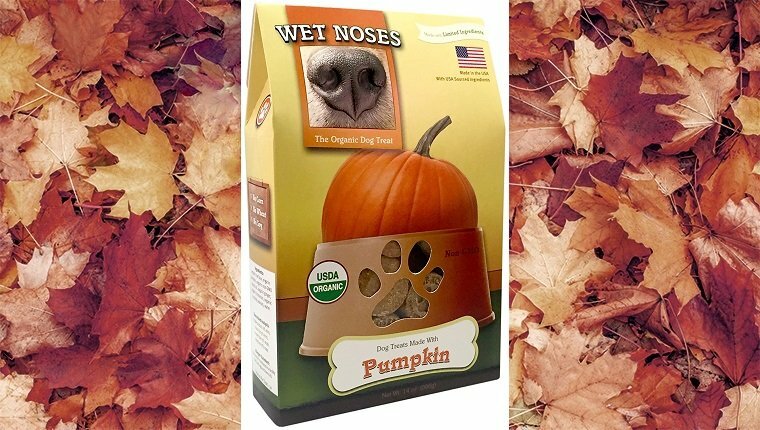 Wet Noses pumpkin treats have cinnamon and ginger, which help soothe upset tummies. 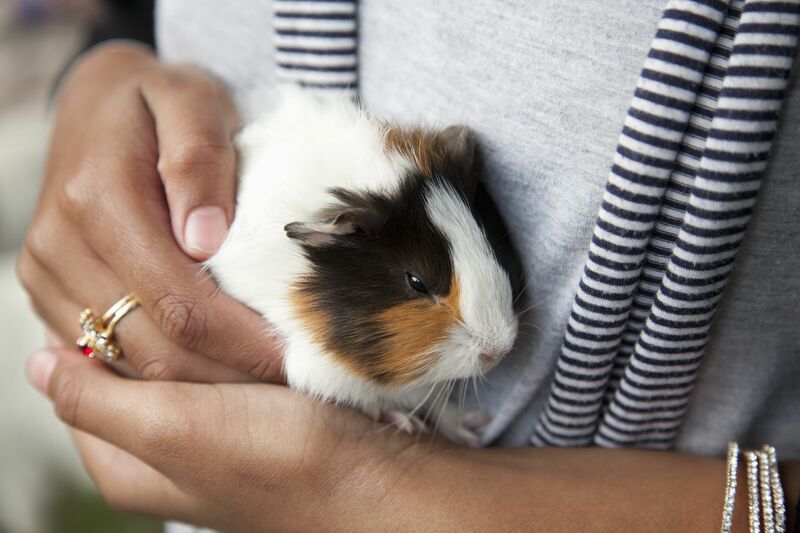 They don’t contain eggs, which is good for dogs with allergies or digestive issues. You won’t have to worry about these treats giving trick-or-treater dogs belly aches. Buy them on Amazon now! Grandma Lucy’s organic baked pumpkin treats are baked in a bakery, not made in a factory. So your dog friends will be getting oven-baked goodness with organic ingredients, and the pumpkin flavor is perfect for Halloween. Buy them on Amazon now! Nutro Ultra biscuits are made with real oatmeal and pumpkin, and they don’t have any wheat, corn, soy, food coloring, or filler. They’re a yummy treat for dogs with sensitive stomachs, so the neighborhood pups’ tummies will thank you. Buy them on Amazon now! 4Legz organic pumpkin treats are crunchy and small, so even tiny pups will be able to enjoy them. They’re made with non-GMO ingredients and natural pumpkin puree and no chemicals or artificial preservatives. Buy them on Amazon now! Three Dog Bakery wafers are grain free and gluten free and have no artificial flavors, colors, or preservatives. They come in cute bone shapes, and the pumpkin flavored treats are perfect for Halloween. Buy them on Amazon now! Smart n’ Tasty makes Little Duckies with pumpkin, real duck, fruits, and vegetables. They don’t have any wheat, corn, soy, or dairy, so no worries for pups with allergies, and because they have duck, they’re good for dogs with sensitivity to other protein sources like chicken. Plus the duck shaped treats are adorable. Buy them on Amazon now! What other treats do you recommend for trick-or-treater dogs? Let us know in the comments below!